If you expect the highest quality repairs and service for your vehicle and want the repairs completed by specialists in all aspects of collision repair, trust your vehicle to the trained professionals at Flow Collision Centers. We never compromise on quality. 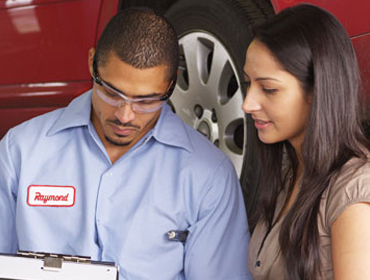 We provide continuous customer contact to keep you informed about the progress of your vehicle during the repair process. Flow utilizes advanced frame dimensioning systems with computerized printouts to guarantee accurate repairs. 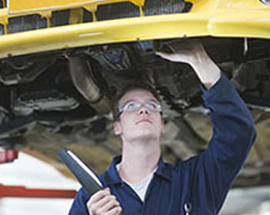 Sophisticated quality control systems and standard operating procedures prevent rework and reduce repair times. 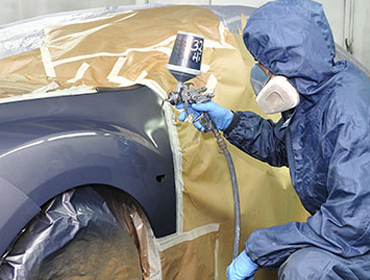 Advanced Akzo Nobel – Sikkens polyurethane paint systems with color match ensure that you receive the highest quality refinishing and recapture the factory look of your vehicle. WE guarantee quality workman­ship & attention to every detail. 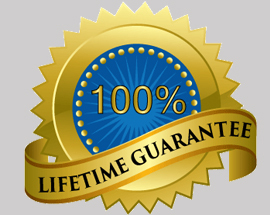 You'll have peace of mind knowing that Flow Collision Centers provide a lifetime guarantee on all repairs. 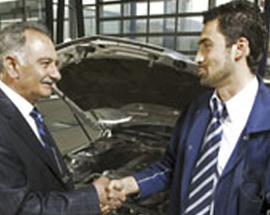 Flow's associates are committed to making your collision repair experience as positive as possible. While it’s not easy to turn an auto accident into a memorable service experience, our representatives are trained to do just that. You will find that our associates are knowledgeable, friendly, and professional. 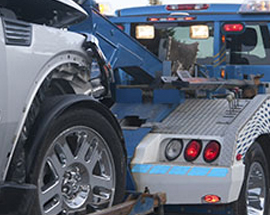 Flow has created preferred service arrangements with well-known towing companies and rental car companies in the NC Piedmont Triad area. 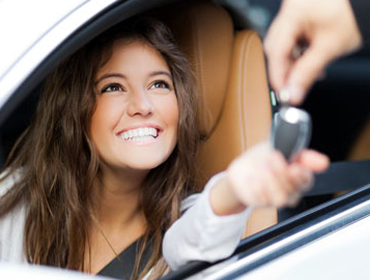 We’re ready to help meet your towing and rental car needs 24/7. 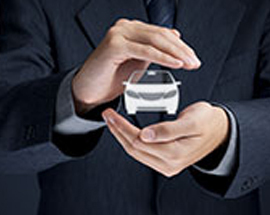 Flow has established positive business relationships with most major auto insurance companies. Our ability to “cut through the red tape” ensures a smoother, faster repair process. Flow will work pro-actively with your insurance company to delivery the high-quality service you deserve. 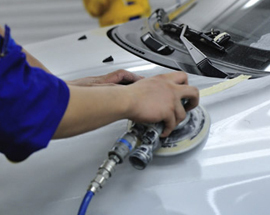 Advances in vehicle design and technology require the use of sophisticated equipment to properly repair the composites, high strength steel, aluminum, safety systems, on-board computers and complex finishes common to a growing number of vehicles. Flow invests in computerized repair and refinish systems and technologically advanced welders to ensure quality repairs. Flow employs trained and qualified technicians to perform the complex structural, mechanical, body and refinish work required to meet industry repair quality standards. Flow invests heavily in the ongoing training and development of our technicians.